Upney simply means the upper-stream and this local natural feature gives the name to this district. Derived from Old English upp (higher up) and ey (stream). 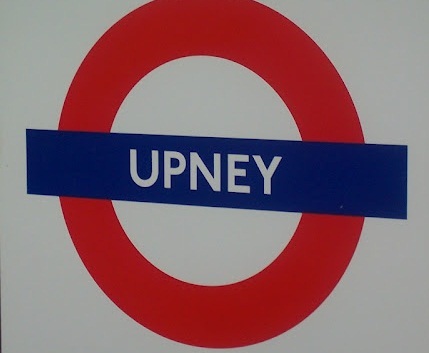 The station was opened as UPNEY on 12 September 1932.